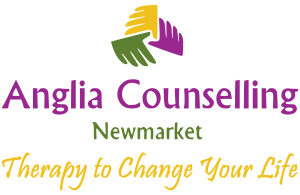 Counselling and Talking Therapy - Anglia Counselling Ltd.
We may (understandably) feel anxious when considering counselling for ourselves. This is often made more difficult because we are likely to be in distress; we’re anxious, and may be experiencing symptoms of depression. We all seek counsel every day, but we may be less than aware of this. 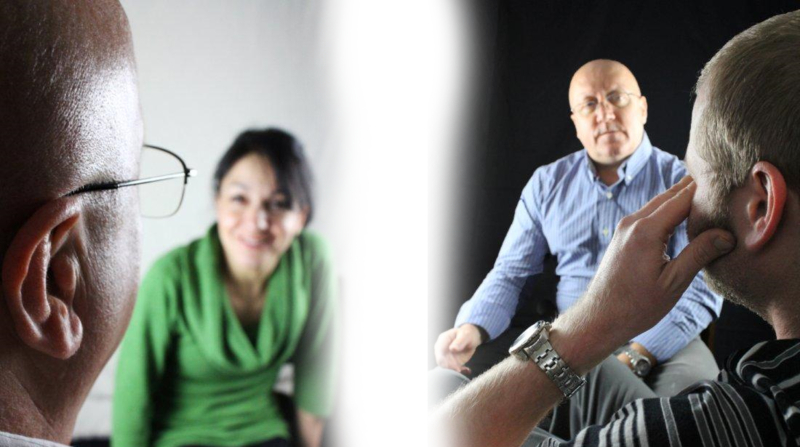 Meeting with a professional counsellor is different because he/she must listen, without judgement – and remain impartial. 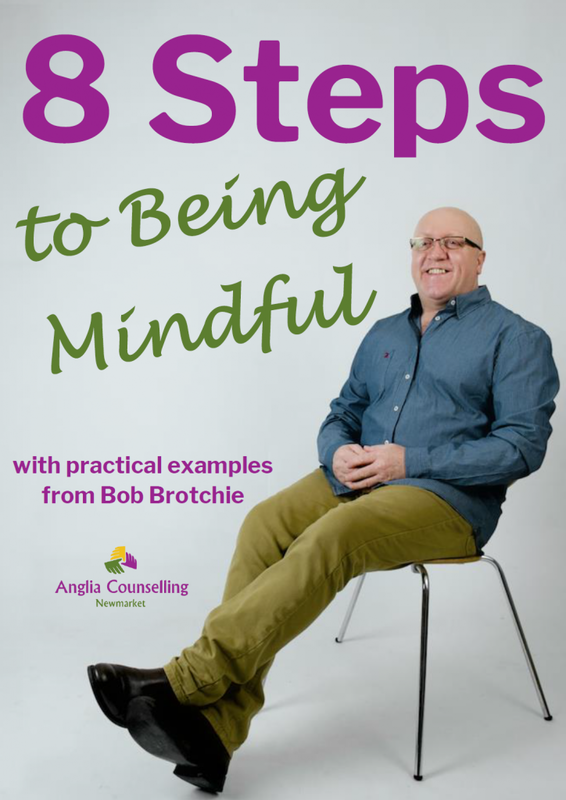 It is this, in particular, that sets a professional counsellor apart from your partner, family member, colleague or neighbour. Counselling covers all aspects of life, as and when appropriate. Nothing is ‘off-limits’! It will become clear to both the counsellor and client, if there are any areas for which value is unachievable within the collaboration. Once the difficulties in your life have become fully understood and appreciated, and both parties have formed agreement on these, then a strategy can be formulated – with achievable goals being agreed upon. A constraint which may cloud our judgement, and delay us from seeking help, is the incorrect sense of failure often associated by ourselves that we have come to this. It is perhaps worth remembering that all successful people engage with others to seek opinions, resolve challenges and move forward in whatever they are doing. Now you can see, in reality, there is no failure in this.